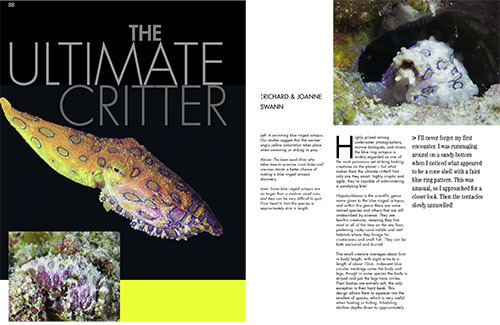 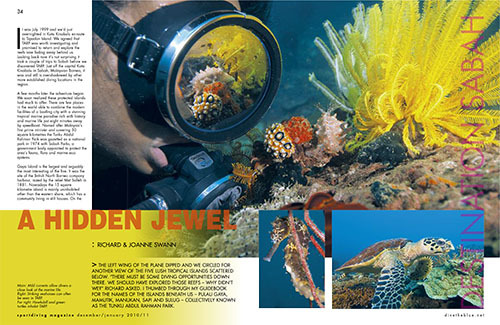 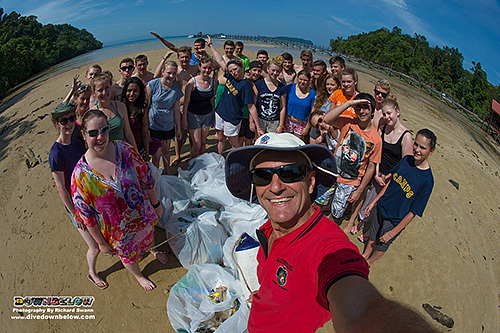 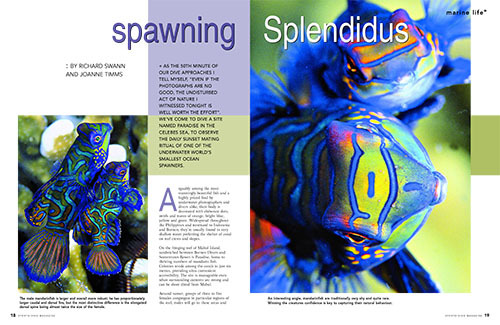 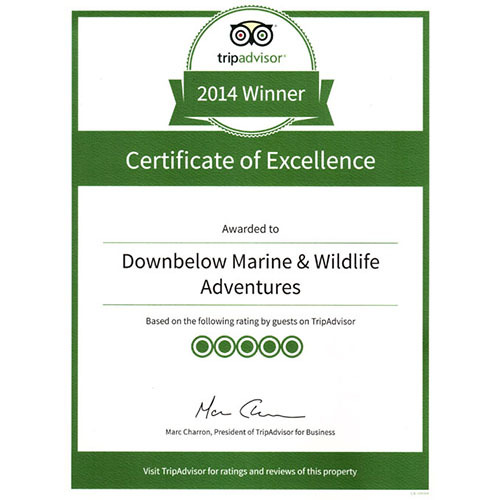 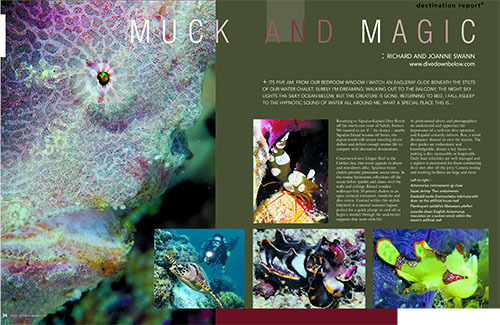 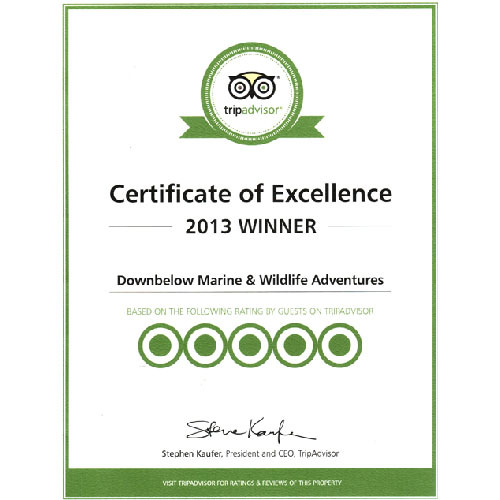 Over the years Downbelow has worked hard to make the underwater world better known whilst at the same time promoting its conservation.In the course of this labour of love, our effort has been acknowledged by various publications and awards. 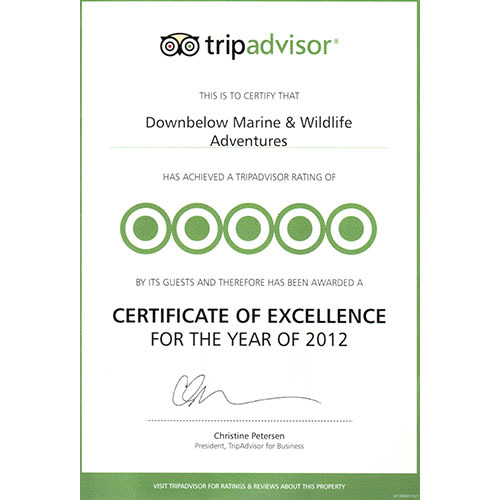 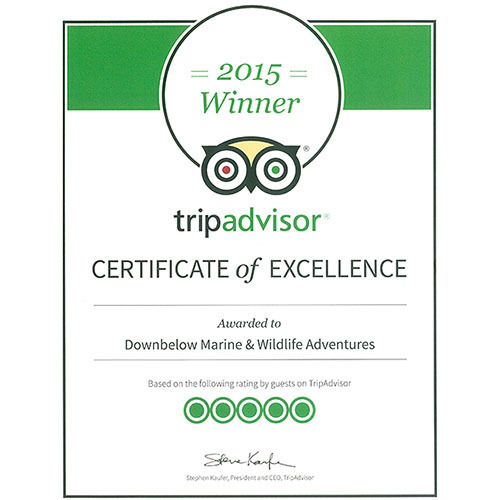 Our travel centre has been awarded year on year since 2008 the TripAdvisor Certificate of Excellence award. 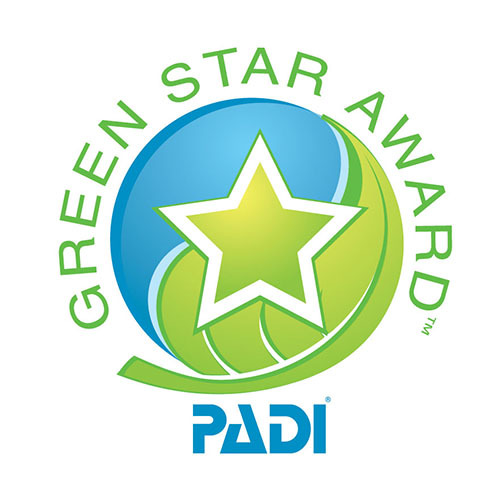 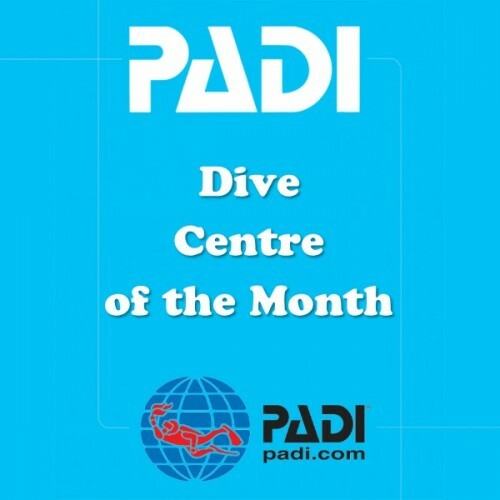 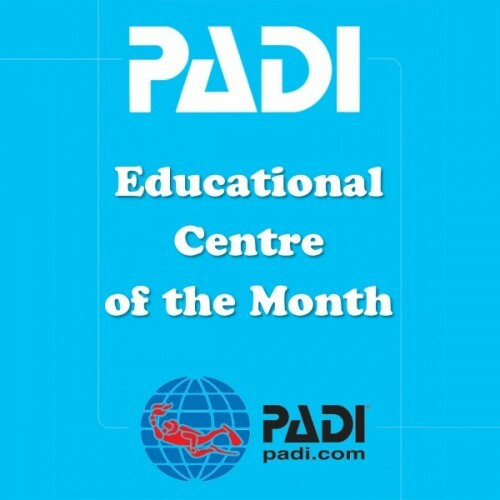 We are frequently nominated PADI Dive Centre of the Month and have won various awards for our world class PADI Instructor Development Courses. 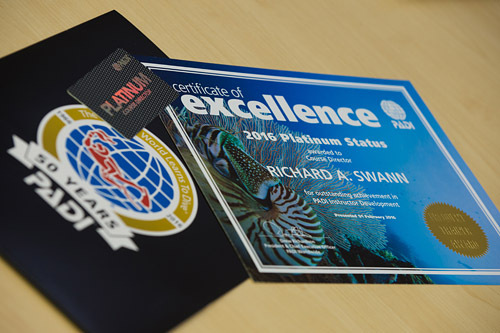 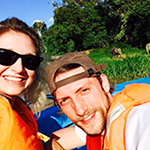 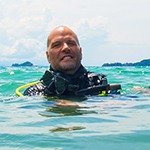 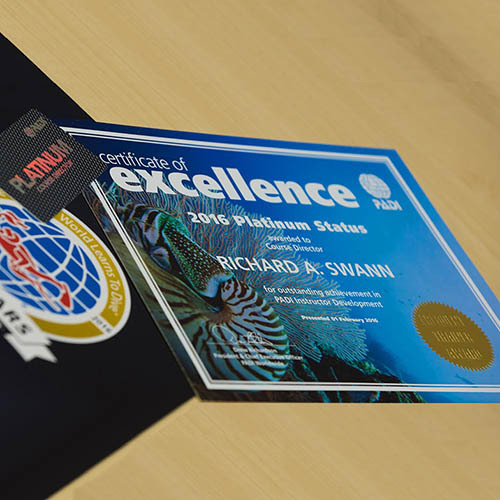 Our Platinum PADI Course Director Richard Swann has been awarded the highest declaration of instructor training for the fourth year running. 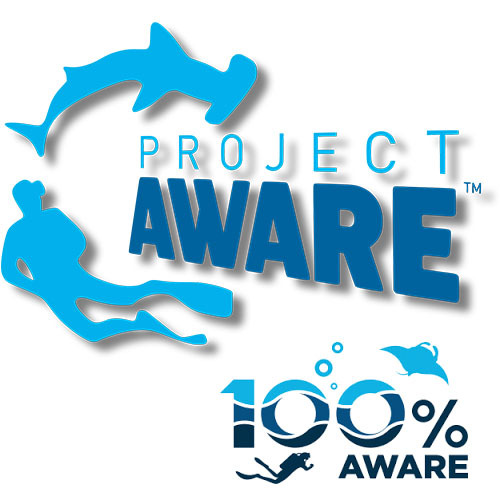 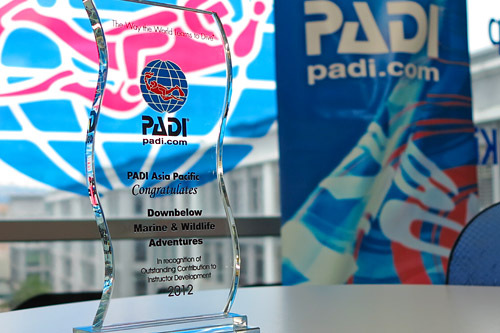 There are less than 100 Platinum PADI Course Directors in the world.